1. Certain genres of music weren’t getting proper album reviews, or media coverage. 2. We thought we’d help introduce people to new genres, music, and shows. The music industry is a rough place these days, so anything we can do to expose artists is a good thing! Brad Harlow (Founder/Editor/Main Contributor): Brad is a 21 year old student. He attends Worcester State University, where he majors in History. 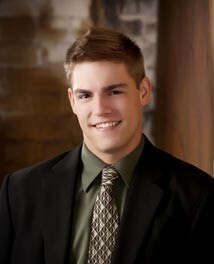 Brad has always had an interest in music, starting at the age of six, Brad took piano lessons for 12 years. At age twelve Brad got his first guitar and proceeded to get further into music. 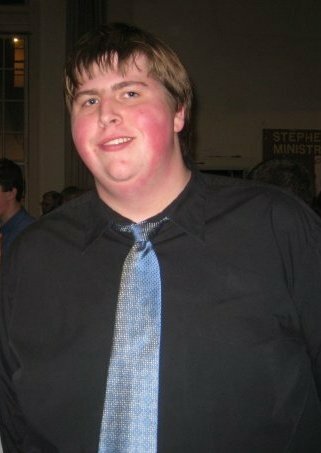 Brad has played in many bands and now plays guitar, and helps coordinate modern music at his church in Shrewsbury, MA. Brad also has an interest in nature, and when not listening to music can be found at his family’s retreat in Sutton, NH. Brad also is an avid Boston Sports fans especially when it comes to the Bruins, Patriots, and his first love the Boston Red Sox. Brad also takes great pride in his family and friends and believes with their help and support he can do anything. He also has great appreciation for his Cousin Dylan, who is a Navy Corpsman. Brad resides in Shrewsbury, MA with his Parents, Grandparents, and his cat Spooky. Michael Tozeski (Contributor): Michael freshman at The University of Connecticut. Michael first gained his love of music at a young age when his father exposed him to his record collection. Over the years he has learned to play guitar, became a member and performed in a band, and has attended numerable concerts. Always keeping an eye out for upcoming artists and music of every genre, Michael is known to many as “the walking IPod,” naming the title, artist, and album of the song on play. While music is a strong passion of Michael’s life, he also has an interest in politics and hopes to study International relations. Alex Chadwick (Contributor): Alex is a student at Case Western Reserve University in Cleveland, Ohio. Alex has been making music since the age of six and has played clarinet, saxophone, bass, and guitar in various groups and bands throughout his life. He has also sung and directed in several choral groups. Alex and Brad are life-long friends who credit each other for much of the development of each other’s musical abilities and taste. 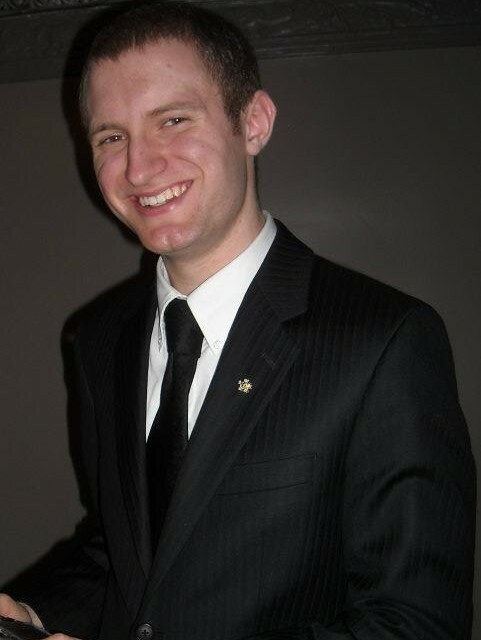 In his spare time, he enjoys hiking and photography, and is a member of the Sigma Nu Fraternity. Zack Guida (Contributor): Zack is a freshman at The Culinary Institute of America . He has been a music fanatic since his early years as his dad would listen to Bruce Springsteen constantly. He has been playing guitar since he was 15. He brings a different side of music to the table sometimes. He’s seen innumerable concerts at a variety of venues from big star artists to the small club shows. Zack is planning on attending the Culinary Institute of America in the fall of 2012. 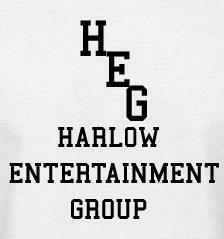 Musically Diversified Is a part of the Harlow Entertainment Group All Rights Reserved. Hi, Give this a listen I think you’ll like it: https://beggarsall.bandcamp.com/album/beggars-all. It’s a brand new EP by a brand new indie artist, beggars all. It’s excellent. I’d really appreciate it if you’d feature this on your blog because the artist has incredible talent but because he’s just starting out he doesn’t have a big audience. Hey guys, we’re a Fort Worth, TX local alternative rock band. We just wanted to follow and connect with you. Looking forward to reading your posts and interacting. My name is Stephanie Tran and I am a senior Public Relations major at the University of Maryland. I am currently taking a course on Writing for Social Media in which we have to do a “Monitoring Blogs” assignment for a client organization of the professor’s choice. The organization I received was the University of Maryland’s “Student Entertainment Events” aka SEE. SEE is responsible for bringing lecturers, comedians, musical acts, new movies, etc. to the campus community. For this assignment, we have to interview a blogger who writes about an industry in which SEE belongs (i.e., music, comedy, student affairs). After reviewing your blog, I can tell that you are an expert at your specific industry and would like to interview you for this assignment. The interview would be through email or whatever medium is most convenient for you. Please reply and let me know if this is something you would be interested in doing. I would love to hear what you have to say. Hey guys, I’d love to hear what you think of my music. I make electronic music with heavy doses of field recordings. I want to send you news and new releases from us ? Which email i can send our news? to which email it’s possible, to send news & review requests from time to time? Thanx for very much your feedback! I would suggest one thing: you could indicate our blog, or add it as a partner? We would do the same with your blog. Thus, we would have more hits! Damnnn you guys are so sexyy!!! and on spotify et beatport. Thanks for responding. Yes i do see that you are following my vanna blog:D i also have a circa survive blog, circagirl. hope you like them:D I like your music blog alot. I do dig them! I hope you continue to read my blog! Spread the word share the links it would be awesome! thank you! Hi Brad, do you have a tumblr? I shared your Vanna new lineup review on FB but cant seem to get the link to work on my blog. Thanks.